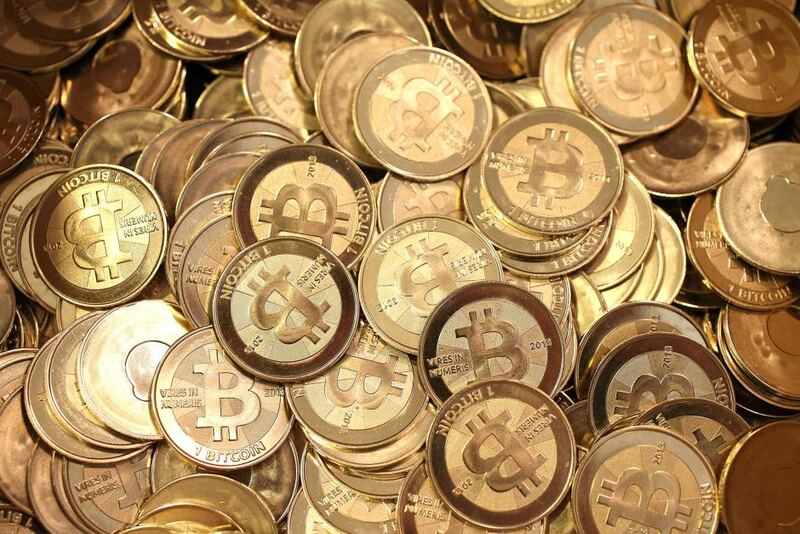 Check out the latest Bitcoin Examiner’s weekly round up. Coinalytics, Bonafide, GogoCoin, Monetsu and Neuroware. 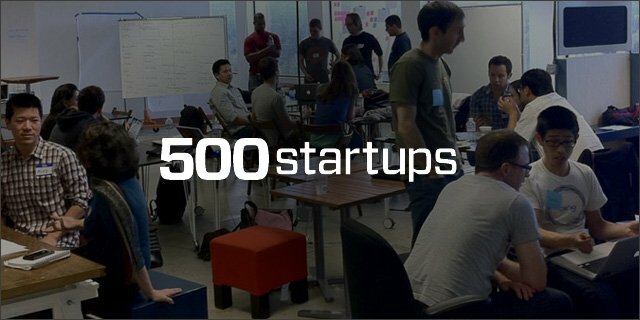 These are the five Bitcoin-related firms chosen by the early-stage startup accelerator and investor 500 Startups to integrate the organization’s latest growth program. These cryptocurrency-related companies are among the 29 firms that made the most recent list of chosen startups. They will receive up to $250,000 in funding, as well as mentorship and guidance from industry professionals. The US Federal Exchange Commission (FEC) has determined that political campaigns and political action committees may accept Bitcoin as a form of in-kind donation under current federal election laws. The FEC previously delayed a decision on a request for clarification from Make Your Laws – an organisation that facilitates political contributions – which sought guidance on how it could go about accepting and using bitcoin donations, as well as general rules for handling digital currencies. It is normal for the Bitcoin community to expect pioneering signs of evolution in the world of digital money from countries like Australia. But there are other nations trying to get a slice of the Bitcoin economy, as well. Australia’s crypto-offer has recently become more complete thanks to the launching of the platform Living Room of Satoshi, which allows the users to pay their bills – phone, gas, electricity and even student fees – with Bitcoin. Despite cautions and hesitations among regulators about investing in virtual currency, the Winklevoss twins are inching closer to creating the first publicly traded Bitcoin fund. On Thursday, Cameron and Tyler Winklevoss, the brothers most widely known for their legal battles with Facebook’s co-founder, Mark Zuckerberg, disclosed in a regulatory filing that they had chosen to list their Bitcoin exchange-traded fund, the Winklevoss Bitcoin Trust, on the Nasdaq stock exchange. A group of experienced investors from the digital universe has launched Australia’s first dedicated Bitcoin fund – the Future Capital Bitcoin Fund (FCBF) – loaded with $30 million that should be invested on a global scale in companies that are currently offering cryptocurrency-related services. The investment firm, headed by the well-known entrepreneur and investor Domenic Carosa, is headquartered in Australia. The Bitcoin mining startup HashFast announced this week that it has fired half of its employees as a way to save money. “In order to improve our cash flow, as well as focus on ASICs, we made the difficult decision to reduce our workforce by eliminating marketing and customer service roles, as well as some engineering functions”, Amy Abascal, the company’s director of marketing, wrote in a blog post. “The total reduction was 50 percent of the current staff. This was a fiscally responsible way for us to slow our burn rate, get customers hashing, and continue developing amazing technology”. The company has numerous arbitration cases and lawsuits pending against it. Many customers have accused the firm of outright fraud, and some are upset that when the company failed to fulfill its orders, it would not refund the amount in Bitcoins as it had previously promised. Bad news for the Bitcoin community directly from Japan. 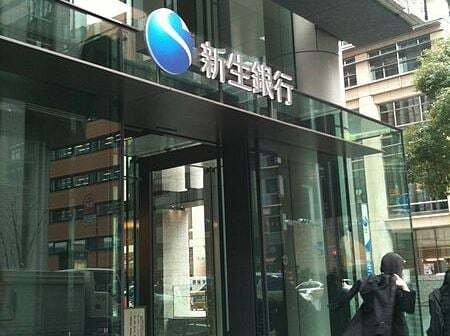 A local financial institution, the Shinsei Bank Ltd., is currently blocking every international money transfer request that could be connected to Bitcoin. The bank has apparently been trying to distance itself from transactions made by customers that buy and sell Bitcoins. According to a spokeswoman from the bank, “the decision, which has been effective since February, is based on our comprehensive judgment as a bank”. Poland will be slated to get what is being call Europe’s first Bitcoin Embassy in Warsaw in a move that shows the Bitcoin community continues its rapid growth. The embassy should open on May 12th. The organization, located at 46 Krucza Street in the city’s center, will serve to both bring together Bitcoin enthusiasts and to popularize the use of cryptocurrency in Poland. 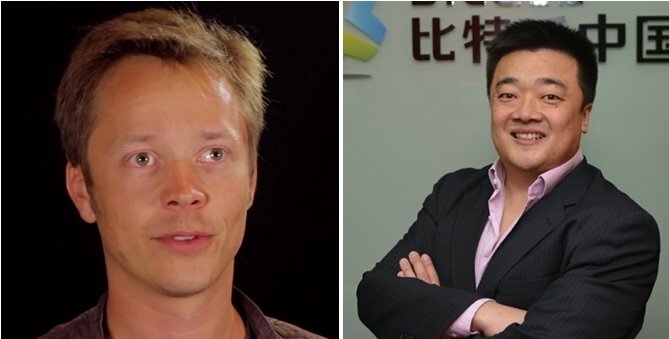 Bobby Lee and Brock Pierce are the two names chosen to join the Bitcoin Foundation’s board of directors. The popular CEO of the exchange BTC China and the venture capitalist were recently elected, but the decision is already begetting a wave of controversy. The election initially included three candidates. Besides Lee and Pierce, the CEO of mobile gift card provider Gyft, Vinny Lingham, was also in the race. While the boss of BTC China got 79 percent of approval, Pierce scored 65 percent and Lingham “only” 63 percent. A number of Bitcoin Foundation members, unhappy with the current direction of the Foundation, have started to resign. That’s according to this forum forum post on the Bitcoin Foundation board, in which annual member Patrick Alexander starts the thread with an announcement: “unfortunately I must resign as an individual member of the Bitcoin Foundation”, Alexander writes in his post. He points to Charlie Shrem (former BitInstant CEO and accused money launderer), Mark Karpeles (former Mt. Gox CEO), and Brock Pierce (newly-elected board member who has dealt with legal issues of his own) as reasons why the Foundation is headed the wrong way.